Try talking about ARs without the word "tactical" coming up. "Tactical" is as much looks as function. It's easy to knock out a tactical-looking comp that does almost nothing for recoil control or sight recovery. That's fine if your rifle is just for looks, but that kind of comp will never have a JP on it. 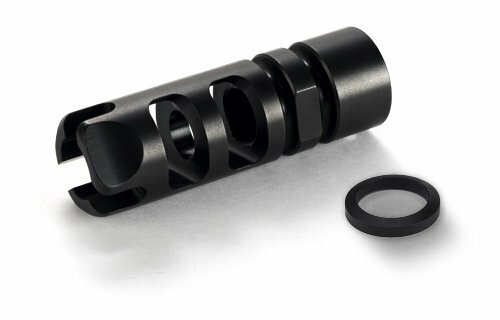 When it came to building our own duty guns, the state of the tactical compensator market forced us to compromise for years. Finally, we just had to make our own. 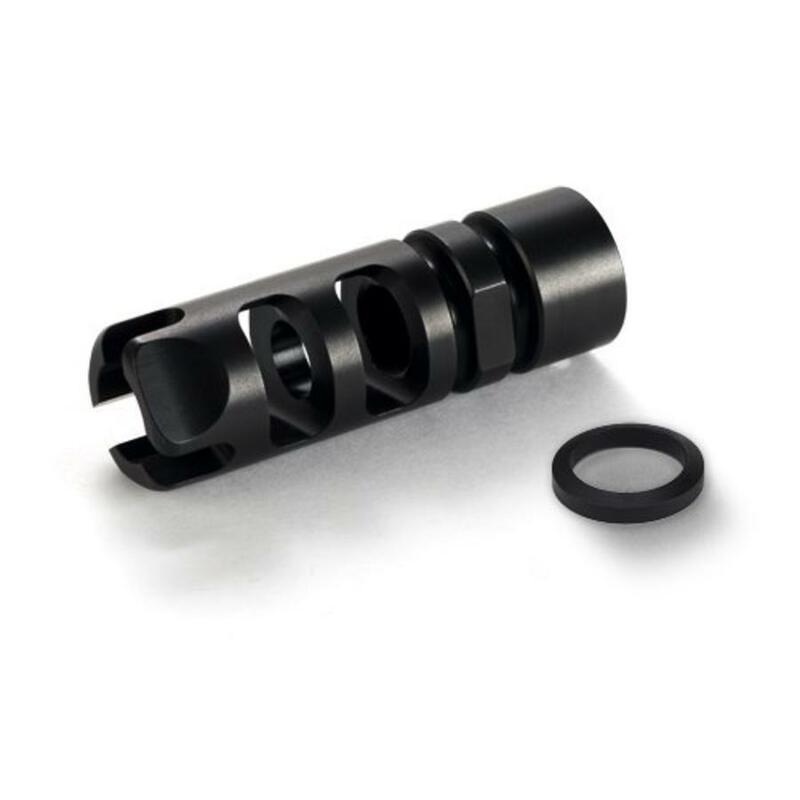 The JP Tactical Series of compensators benefits from our years of recoil reduction engineering dating back to the original Recoil Eliminator. This ground-up comps design is the result of numerous iterations spent on perfecting port angle geometry. The final design is a flat-shooting, functional treatment with increased baffle surface area that just looks right in black. This compensator includes a crush washer and installation instructions.